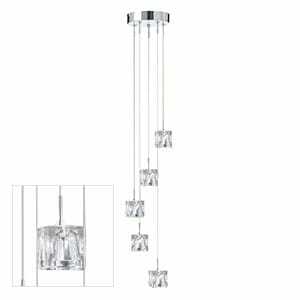 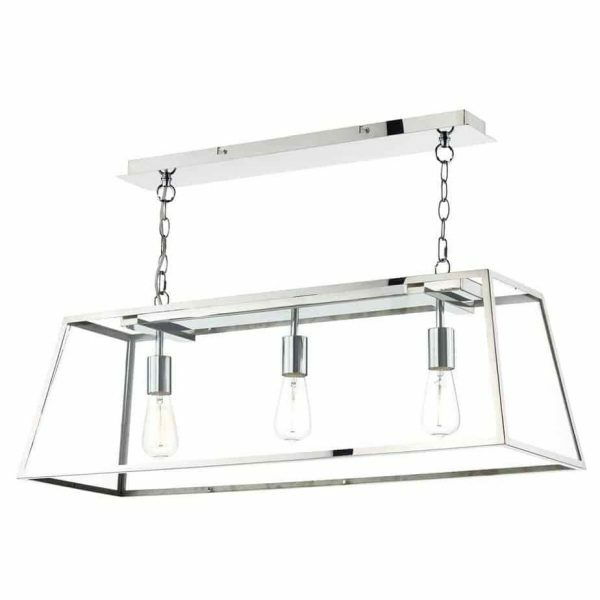 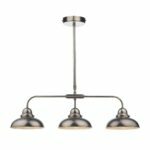 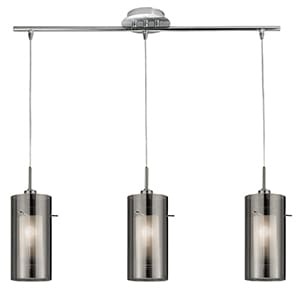 Perfect for use over kitchen islands or dining room tables, the ACADEMY 3lt box Pendant has a stainless steel ceiling plate and frame with clear glass panels. 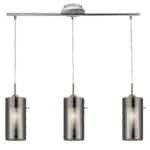 This product looks especially good when used in conjunction with vintage style lamps, available to buy separately. This pendant is supplied with 150cm of cable and chain and is fully height adjustable at point of installation. Matching products are available; type ACADEMY in the search box at the top of the screen to view the whole range.